A plant-based diet focuses on whole, unprocessed or minimally processed plants. 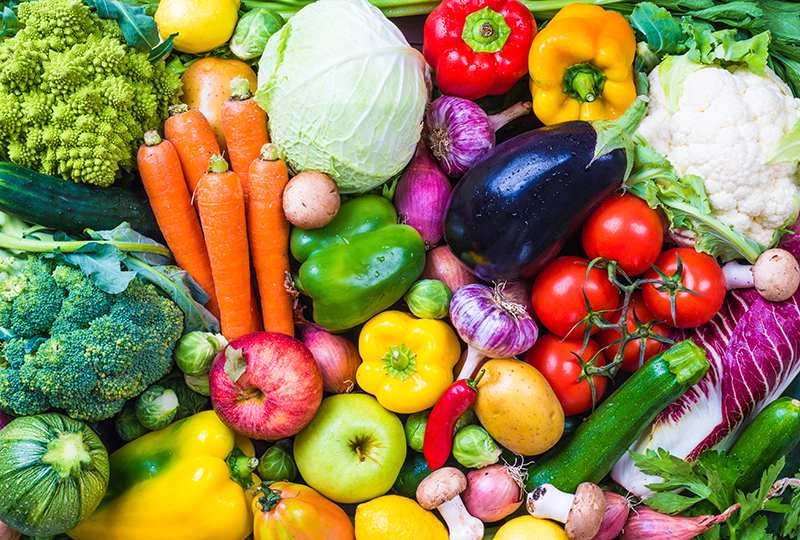 Fruits, whole grains, vegetables, legumes and tubes dominate the plant-based diet while encouraging the reduction or complete removal of meats, dairy products and eggs. Other foods it excludes or minimizes include oils, unhealthy fats, refined sugars and bleached flour. When looking at the effects of a plant-based diet on performance, experts often use athletes for their case studies. There are several studies seeking to understand the effects of a plant-based diet on performance, especially on athletes switching from an omnivorous diet (eats both plant and animal products, including meat). Athletes and bodybuilding icons such as Patrik Baboumian (Germany’s strongest man), Scott Jurek, Brendan Brazier, Rich Roll and Mac Danzig prove that one can achieve superior athletic and physical performance on a plant-based diet. Proponents of a plant-based diet believe it is a healthier choice, and rightfully so: a plant-based diet reduces the risk of coronary heart disease, obesity, diabetes mellitus and hypertension. A diet rich in fruits and vegetables supplies the body with antioxidants, which get rid of toxins in the blood, improving the body’s metabolism. Athletes, body-builders and other physical fitness enthusiasts believe that a plant-based diet helps them achieve the right carbohydrate intake, aids in weight management and offers a myriad of performance enhancing advantages. Nutritionists advocate for a plant-based diet as it reduces acidity in the body, some people even refer to it as the alkaline diet. 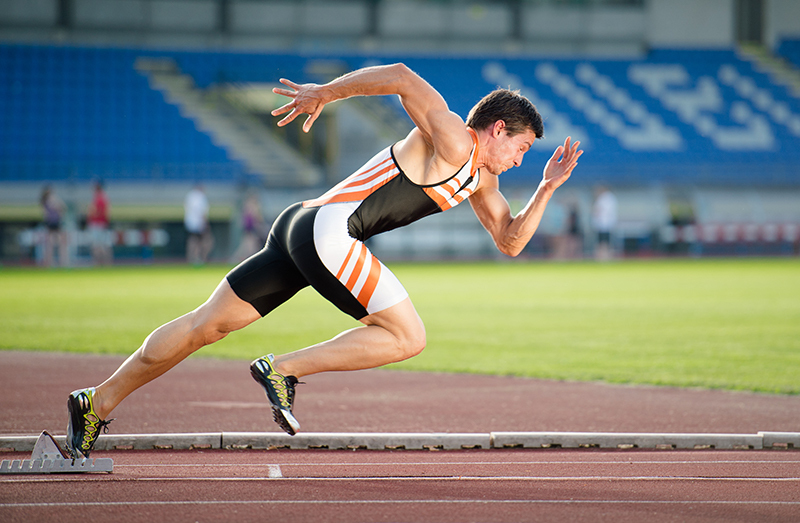 High acidity levels cause intramuscular acidity, which can limit one from high-intensity exercise. A plant based-diet also increases muscle glycogen, improves the body’s immunity and reduces oxidative stress, all of which may improve physical performance. Opponents of the plant-based diet fear that excluding animal products form ones diet may increase the risk for micronutrient deficiencies and reduce muscle creatine concentrations, which gradually leads to poor performance. High-performance individuals need a diet rich in iron, sodium and calcium, nutrients they can easily get from an animal-based diet. Often times, excluding animal foods from their diets means that they may need to rely on supplements to meet their nutritional needs. For example, sodium in plants is found in some seaweeds. Protein from meat contributes to higher muscularity and increase muscular hypertrophy, especially in resistance training. Animal foods such as egg yolk, liver and butter also provide fat-soluble vitamins, including trace elements found on the fat molecules. In activities that need endurance and strength, the fatty acids supply energy to the muscles without causing insulin swings. Every time an athlete or physical activity enthusiast cuts a food group from her diet, there is the risk that she is denying the body certain essential nutrients. She should focus on ensuring her body gets the nutrients it needs to maintain an active lifestyle. Vegetarians and vegan athletes must focus on getting alternative sources of protein, vitamin D, omega-3 fatty acids, zinc and vitamin B12 to sustain an active lifestyle. Preliminary studies indicate that consuming a plant-based diet does not hinder or improve performance, and the same case applies to an omnivorous diet. While looking to switch to a plant-based diet, one must understand his individual needs and work towards foods that provide enough nutrients to support his lifestyle. While there are several reasons that compel people to switch to a plant-based diet, one can still enjoy a healthy lifestyle on an omnivorous diet. Ultimately, it is a matter in individual conviction and personal choice.